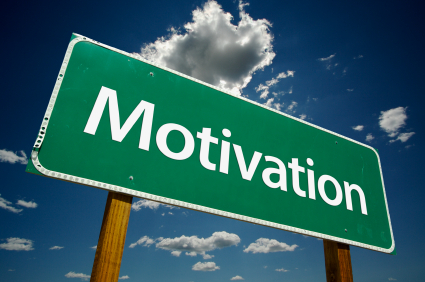 Do you ever need a little motivation to live healthy? These are some of my favorite inspirational quotes that tie to living healthy. Counting calories and exercising are the work that will bring your healthy results. Whether you walk, run, ride, or lift the time you put in is infinitely better than the time you intend to put in. I go to bed early. I wake up early. I hope this proverb holds true! "Change Your Life. Live Healthy. 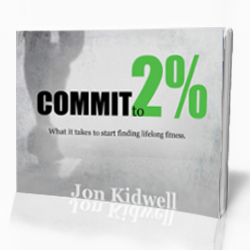 Commit to changing your life and building healthy habits and you will be healthy. When you live healthy your WILL change your life!